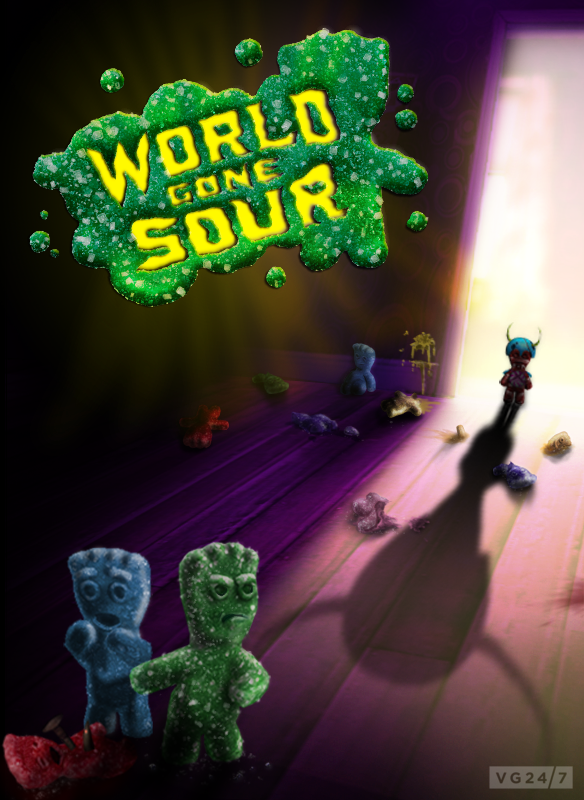 Capcom has announced it will publish World Gone Sour, an adventure game based on the Sour Patch Kids candy. 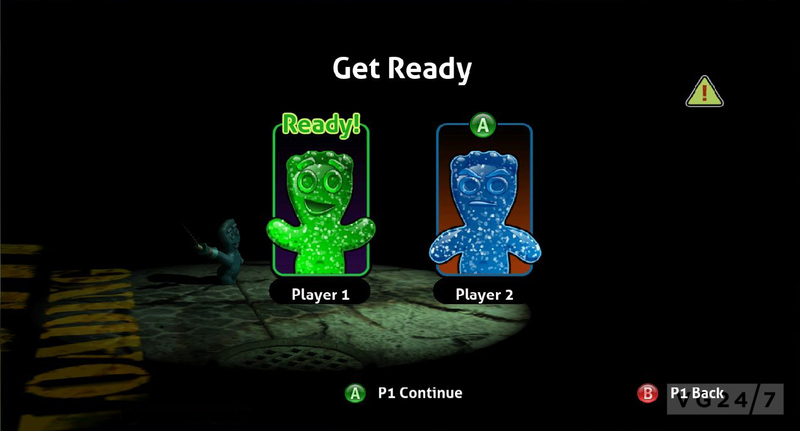 Players will take on the role of a lost Sour Patch Kid in a human-sized world, as it travels along the “sticky floors” of a movie theater, across the concession counter and other oversized environments until it reaches a human who will eat it. 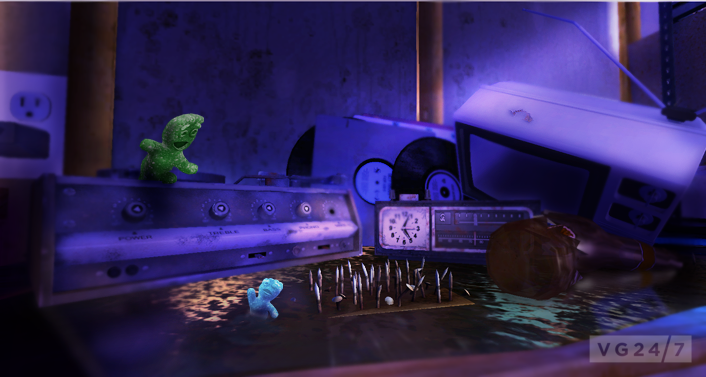 Sounds but germ-laden to us, but we’ve eaten worse more than likely. 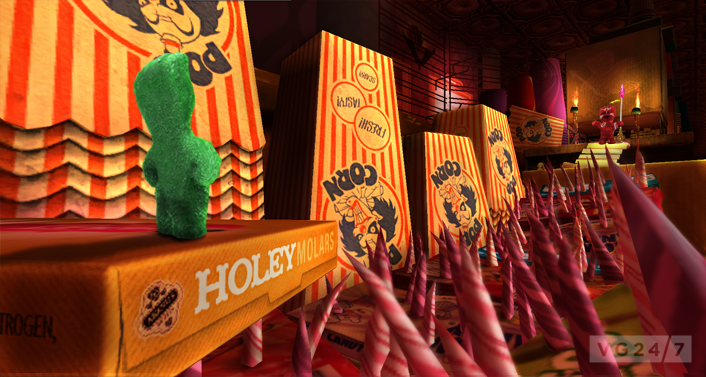 Player will have to maneuver obstacles by jumping, twisting, solving puzzles while battling candy enemies along the way. 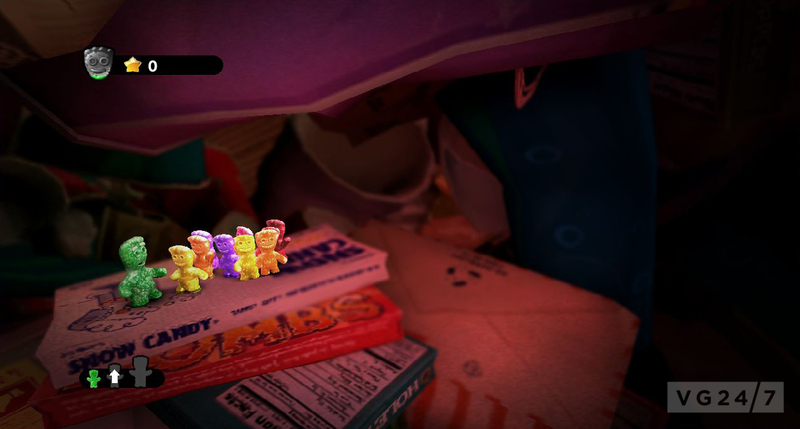 Other enemies include “deranged humans” and a “very angry” wad chewing gum. 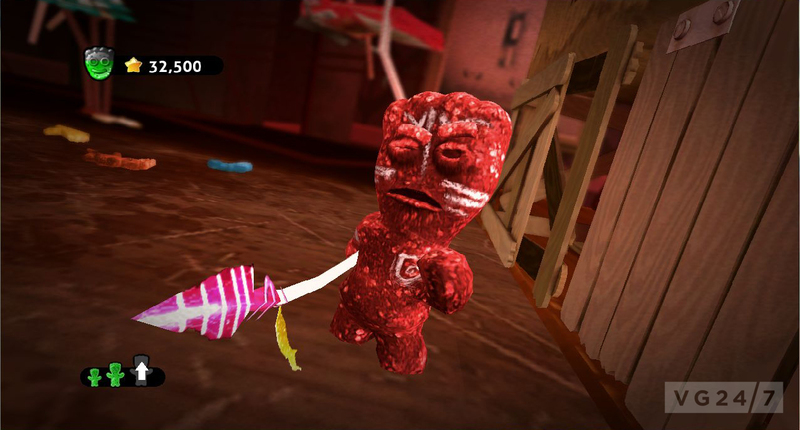 The game includes local and online co-op for playing with a pal. 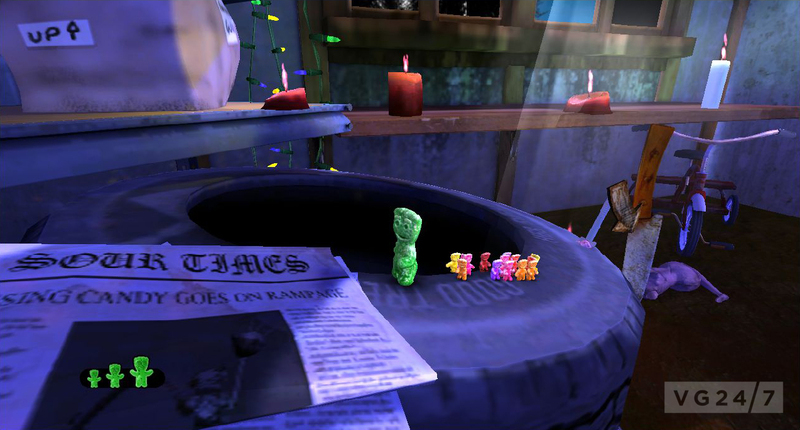 and the console version supports global leaderboards, as well as Achievements and Trophies. 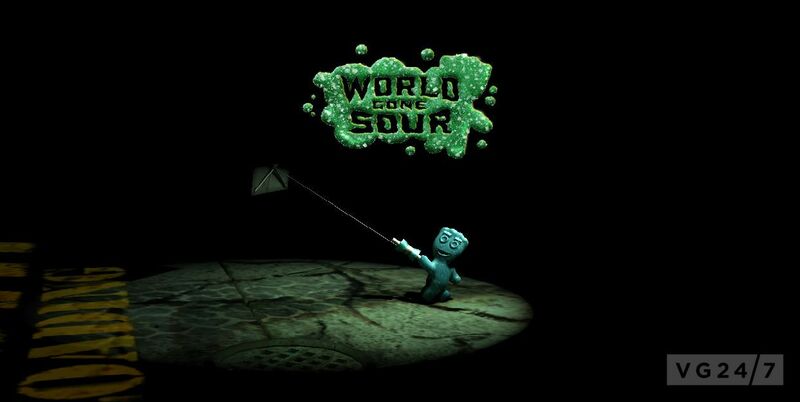 World Gone Sour will be available this winter for $4.99 on PC and this spring on PSN and XBL for $4.99/400 MSP. Screens and a video are below.